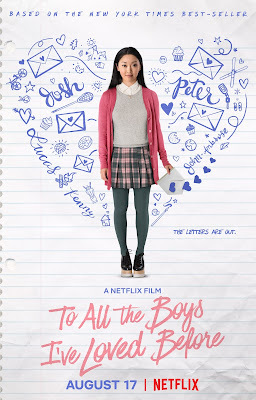 Film-Arcade.net: Official Stills for the Upcoming Netflix film "To All The Boys I've Loved Before"
Official Stills for the Upcoming Netflix film "To All The Boys I've Loved Before"
Netflix recently send us over still for their upcoming release "To All The Boys I've Loved Before". The film stars Lana Condor (Alita: Battle Angel, X-Men: Apocalypse), Janel Parrish (Pretty Little Liars) and Noah Centineo (Sierra Burgess Is A Loser, The Fosters). 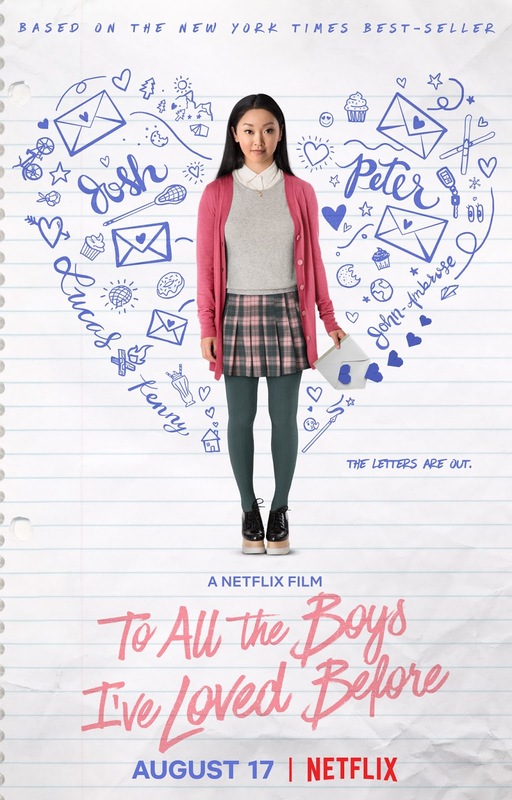 "To All The Boys I've Loved Before" hits Netflix on August 17th. Lara Jean Song Covey's love life goes from imaginary to out of control when the love letters for every boy she's ever loved-five in all -- are mysteriously mailed out. From New York Times Bestselling Author, Jenny Han, the film adaption of the popular YA novel stars Lana Condor (Alita: Battle Angel, X-Men: Apocalypse), Janel Parrish (Pretty Little Liars) and Noah Centineo (Sierra Burgess Is A Loser, The Fosters) directed by Susan Johnson.